Published on Apr 30, 2016 This video was a parody that opened a talk at the Church Leaders Conference encouraging people to see past the stereotypes and recognizing the unique potential that millennials have! It looks like we'll be attending this year's Burning Man vicariously through our music, as some of our tunes will be broadcast to the 70,000 in attendance at Black Rock City. 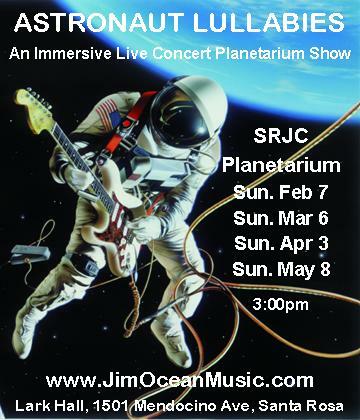 Have a listen to "Super Earth"
This song by Jim and Kathy Ocean was inspired by NASA's Kepler Mission to find habitable planets! Hey everybody have you heard?